If you are unhappy with the color or length of your eyelashes, wearing mascara is always a must. What if we told you that there was an option for growing longer and darker eyelashes? This can help you look better without spending the time and money on mascara or fake eyelashes. 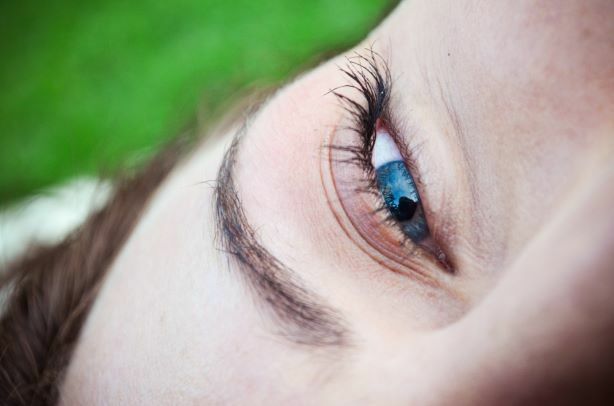 Latisse is a product you put on your eyelids every day to grow longer and darker eyelashes. If you’re interested in this product, Dr. Berris at The Center for Cosmetic Eyelid & Laser Surgery in Sacramento can help you enhance your appearance. Explore the benefits of Latisse for yourself. One of the first benefits of Latisse is how easy it is to use. Once we give you a prescription, you will simply apply it to your upper lash line every day. After a few weeks, you just continue applying it and enjoy the results. Once your eyelashes are growing longer and darker, you can say goodbye to spending endless amounts of money on cosmetics or eyelash extensions. Not only will Latisse save you money, but it will save you time. You don’t have to worry about taking the time to apply fake lashes, apply mascara or make an appointment for eyelash extensions. If you’re always concerned about looking great, Latisse can help you achieve that. One of the benefits of Latisse is that you always look great. Your eyelashes will look fine regardless if you just woke up, just got out of the shower, or while you’re swimming. You never have to worry about your mascara bleeding or fake eyelashes falling off. Using Latisse means you will always look great. You might be wondering how being a prescription would be a benefit. Well, since it is a prescription, this means you will be working closely with doctors to learn how to properly apply the prescription. This makes it even safer so you can feel good knowing your health is protected. There’s nothing like receiving compliments on your appearance. If you love compliments, you can expect to receive a lot of them after using Latisse. Your eyelashes will always look beautiful so expect lots of compliments from your friends and family. If you’re concerned that Latisse will take too long to start working, think again. You can expect to see some of your beautiful results after just 16 weeks of treatment. Our plastic surgeon in Sacramento is happy to give you an ideal timeframe of when your results will take effect. If you’re interested in growing longer and darker eyelashes, it’s time to visit The Center for Cosmetic & Eyelid Surgery. Give our plastic surgeon a call or fill out our contact form today.